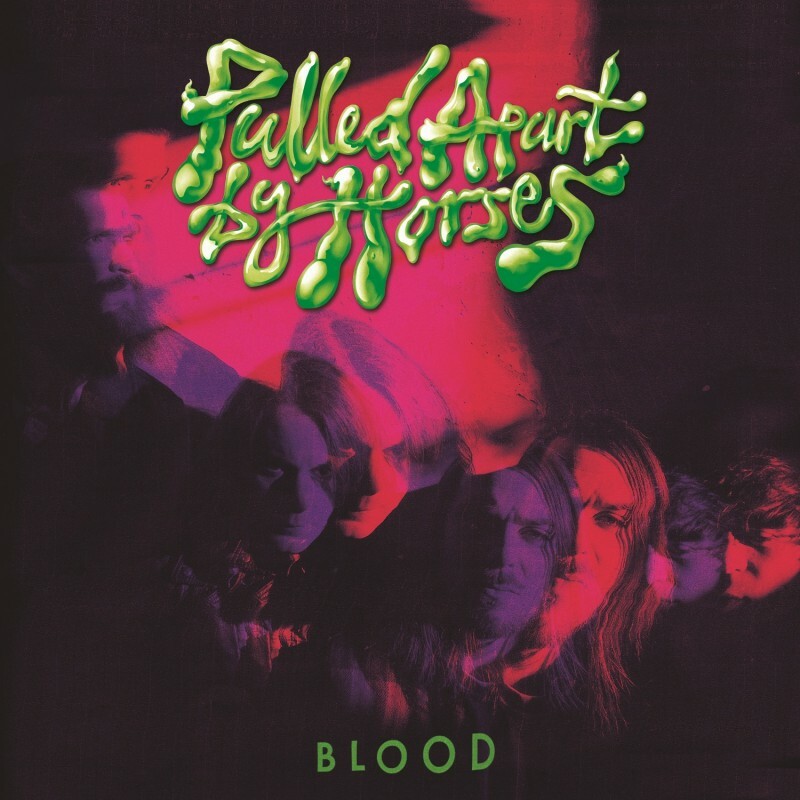 Transgressive | Pulled Apart by Horses - New Single ‘Hot Squash’ & New Album ‘Blood’. Pulled Apart By Horses have announced their return, with new single 'Hot Squash' getting its first play on Zane Lowe last night. This wil be followed up by their new album 'Blood' on the 1st September. You can also pre-order the album with an exclusive screen-print poster from PABH's website. Pre-order: The 12"/CD bundle here.